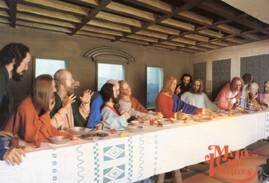 The Lourdes Musée Grévin, also known as the “wax museum of Lourdes” is one of the main touristic activities in Lourdes: it receives more than 2,000,000 visitors a year. The name Grévin is internationally famous: it is for you a warranty of quality and genuineness. Discover the 18 scenes and more than 100 real-sized wax characters presented by the decorators of the prestigious Musée Grévin de Paris. 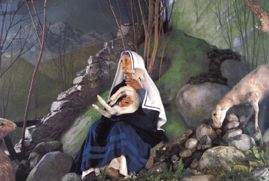 Relive the story of Christ and Bernadette. 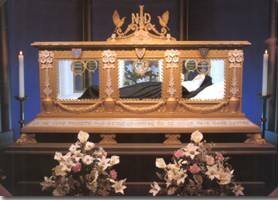 You will also find a true copy of the reliquary in which Saint Bernadette rests in Nevers. Do not miss this true and fascinating experience! There is a bus and car parking lot near the museum. The visit takes about 30 minutes and is available in several languages.